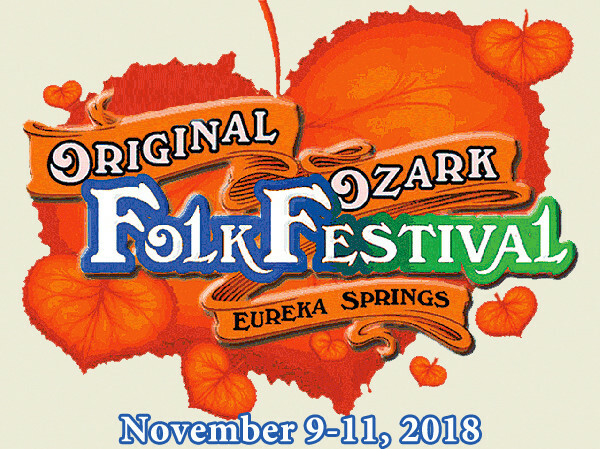 The annual Ozark Folk Festival is held in and around Eureka Springs with concentrations at Basin Spring Park and the Eureka Springs City Auditorium. Basin Spring Park is the site of free concerts throughout the festival, as well as impromptu jam sessions. The Eureka Springs City Auditorium hosts the festival headliners and bigger events. This year’s headliner is Funky Feat with special guests Sierra Hull & Christine Lenee. Funky Feat and guests will hit the stage at The Auditorium at 7pm on November 10th. Others on the schedule around town include Dance Monkey Dance, The Haymakers, Divas On Fire, Chucky Waggs and The Company Of Raggs, and the Hedgehoppers in Basin Spring Park. Learn more about Ozark Folk Festival 2018 at: www.eurekasprings.org. What was once just a weekend experience has proven so popular it was extended to a whole week! 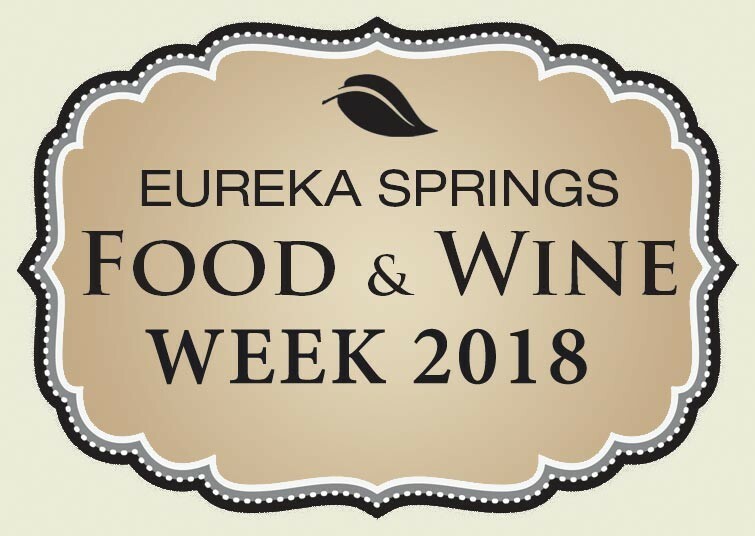 Eureka Springs Food and Wine Week offers you the opportunity to experience the culinary excellence of Eureka Springs. Participating local restaurants will offer their chef’s signature courses, expertly paired with the perfect wines. Other wine and food events all around town. Learn more at www.eurekasprings.org and as the date approaches. Enjoy a weekend of antique shopping with dealers from across the country, right here in beautiful Eureka Springs, Arkansas. 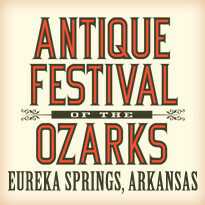 The Eureka Springs Antique Festival of the Ozarks is 3 days of antiques, collectables, toys, jewelry, art, furniture and more! The event kicks off with an early-bird, wine and cheese event Friday evening, 5pm to 7:30pm. Take advantage of this opportunity for not a weekend of antiques but also an escape to Eureka Springs during the Ozarks’ peak season of fall color. Learn more at www.heritageeventcompany.com or follow this event on Facebook. As of this writing, 5 Ojo Inn Bed & Breakfast still has guestrooms available for November but they won’t last long! Acquire your accommodations at our Eureka Springs B&B and enjoy the best hospitality in town!